A picture is worth a thousand words - especially when it's part of a stunning presentation. When you can keep eyes riveted to the screen, it's a lot easier to share information. 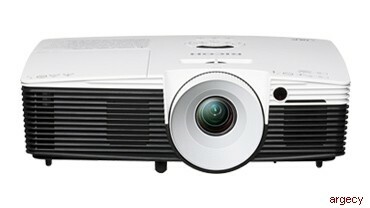 If someone asks how you do it, you can point to the low price and reliability of the portable RICOH PJ X2240 projectors. Share your ideas, year after year Reliable RICOH PJ X2240 projectors are built for worry-free operation. In standard mode, the lamp life is rated at 4,500 hours. In eco-mode, 6,000 hours.